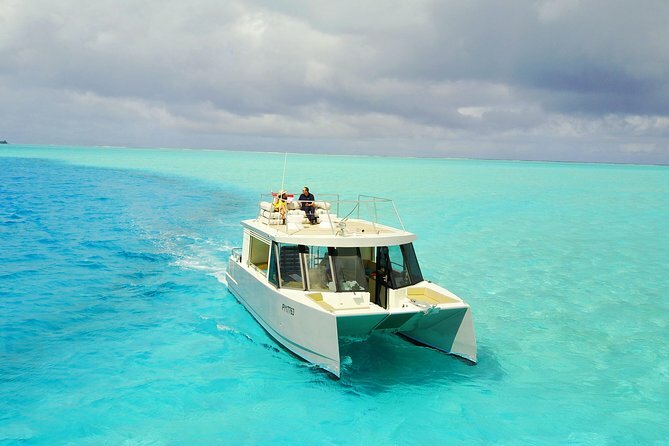 Enjoy Bora Bora on a private exclusive half day cruise with a confortable first class catamaran boat accompanied by an experienced crew that will make sure your moment will be unforgetable. Guests can enjoy a bottle of high-end champagne and amuse bouches. For your comfort, the boat is equipped with three different lounges, a high fidelity audio system on which you can connect your own music, free internet access and a bathroom. Soft drinks and local beers will be served upon request at no extra charge. We will pick you up and bring you back to the place you want, hotel or city center. The boat will pick you up at your hotel or in town around 2.30pm. Once on board, the crew will take you to the place of swim or snorkelling, you will have the opportunity to ask them for historical information about Bora Bora and French Polynesia or stay quietly between you. You will discover the Coral garden, a guide will snorkel with you and make sure to show you the best. After this you will taste a plate of local fruits. 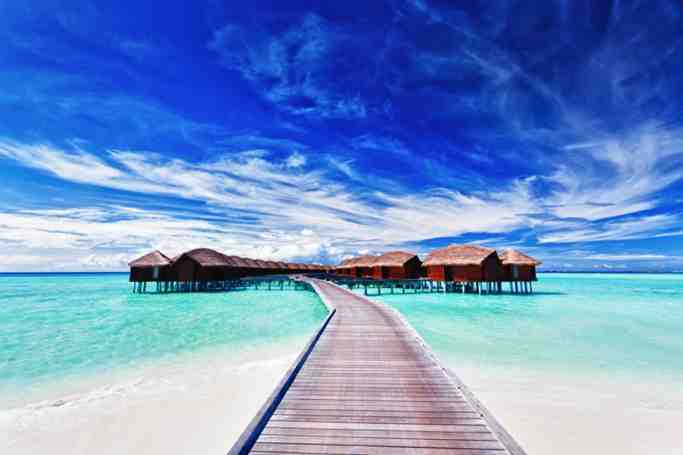 The next stop will be about chilling in the shallow water, we don't forget you are in holiday to relax ! We will continue by a slow navigation to the sunset spot, enjoying the landscape and the lagoon colors. During the sunset, high-end champagne and appetizers are served. Soft drinks and local beers will be served upon request during all the cruise. Enjoy the onboard free internet connection to share this unique experience with your loved ones. Feel free to bring your favorite music, which we will connect to our high fidelity audio system. During this cruise we will do the whole tour of the island.